Situated near Mt. Diablo among the East Bay’s impeccable rolling foothills is the historically rich community of Clayton. 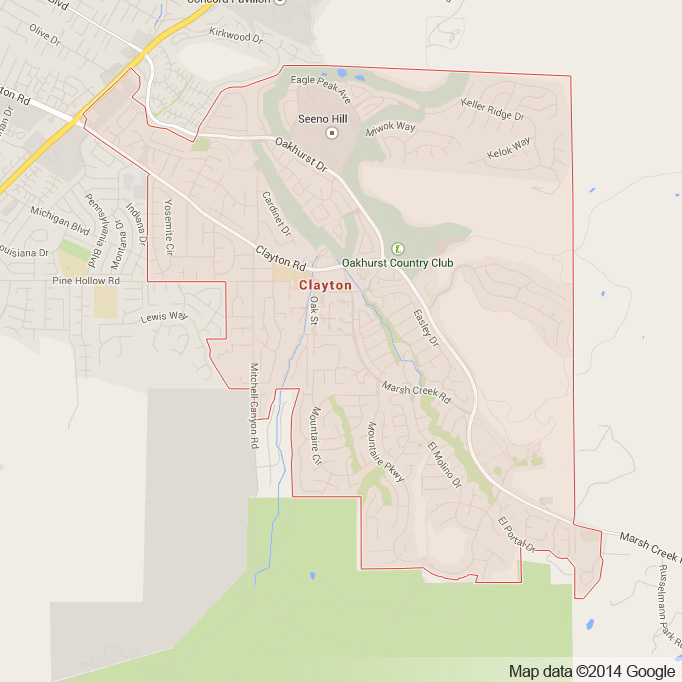 Ranked as one of CNN Money’s “Best 100 places to live” in 2011, Clayton consistently stands out as one of the Bay Area’s finest towns. Adorned with a historic downtown shopping area, Clayton’s plethora of restaurants and bars are as charming as they are delicious and definitely worth the visit. 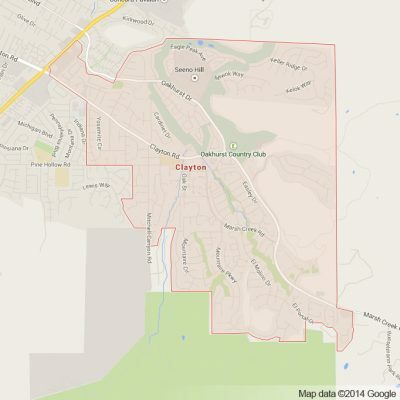 Clayton feels like a town out of the Old West, with friendly residents that are quick to make you feel right at home. Whether visiting one of the many antique shops or getting a burger and a beer at Ed’s Mudville Grille, Clayton really shines through as a hospitable Bay Area town. The natural setting places Clayton directly under the East Bay foothills making nearly every corner scenic with breathtaking views everywhere. We at Apex limousine and sedan service are proud to provide all of our limo services to this historic Bay Area ranch town. With it’s pristine natural setting, old ranch style buildings and incredible restaurants, Clayton is a perfect destination for weddings. At Apex limousine and sedan transportation we specialize in full comprehensive limo wedding services and never disappoint our clients. Our professional and luxurious limousine services are consistent and never fail to make a wedding exactly what it should be: a night that neither the bride nor the groom will ever forget. For High School students and their parents our luxury limousine and sedan transportation services provide residents of Clayton with premier junior prom and senior ball services. The professionalism of our drivers and technicians ensure the safety of students every single time. The amenities offered in our vehicles also make certain that when riding with Apex you will have a memorable night. This stands us apart from other luxury transportation providers as a favorite among students and parents alike. For those looking for a weekend or day trip get away, here at Apex we also specialize in Napa Valley Wine Tours. Our luxury limo and sedan vehicles take residents of Clayton to the Napa Valley to taste and enjoy some of the best wines in the country. There is no better way to enjoy these delectable wines than in the backseat of a luxury sedan, limousine or SUV. We also offering full airport transportation to and from Clayton. Whether you need a timely pick up or drop off at SFO, OAK or SJC, Apex is here to provide you with the best possible services. We are excited to offer full luxury services to, from and within Clayton. As a beautiful Bay Area enclave, nestled in between the rolling East Bay foothills in the shadow of Mt. Diablo’s grandeur there is no better luxury transportation service to compliment this setting than Apex. Join us so we can help make your dreams come true. Please call us for car service all inclusive total for Clayton to/from Napa Valley transfer.